Welcome to Baby sleep basics and tips - Maternity, Baby and Toddlers. Newborns sleep between 14 to 18 hours a day and they will wake for feeding every two to four hours. 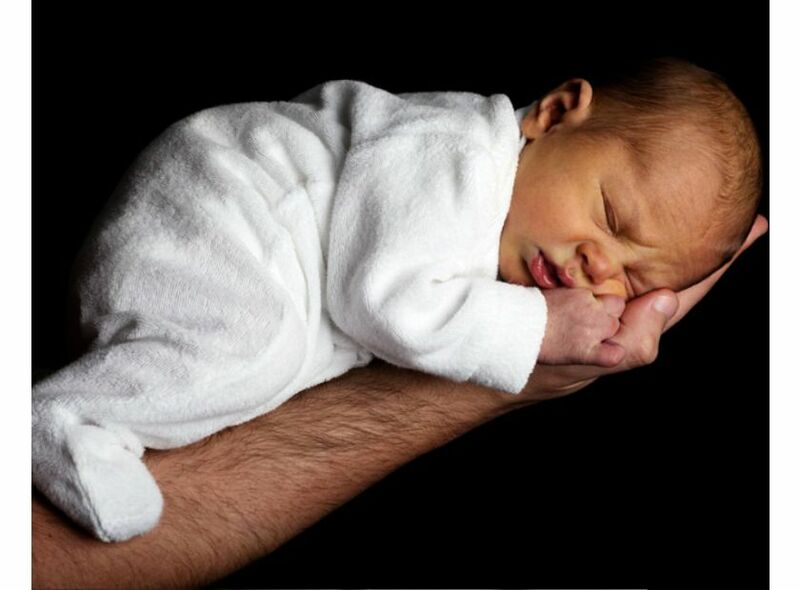 Newborns’ sleep cycles are shorter, because they spend more time in REM (rapid eye movement) sleep. REM is a light sleep when dreams occur and the eyes move fast up and down back and forth, and thought to be necessary for their brain development by many researches. Newborns’ stomachs are very small, which is another reason, why they will be awake and ready to eat around every 3 hours. So you'll likely be up many times during the night to feed and comfort your baby. 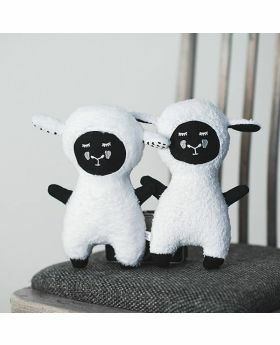 The first couple of weeks might be tiring and can cause sleep deprivation for parents, as our body and brain is synced with our circadian biological clock and not made to be awake during nights. But at around 6 to 8 weeks most new-borns start to sleep for shorter periods at daytime and longer periods during the night. 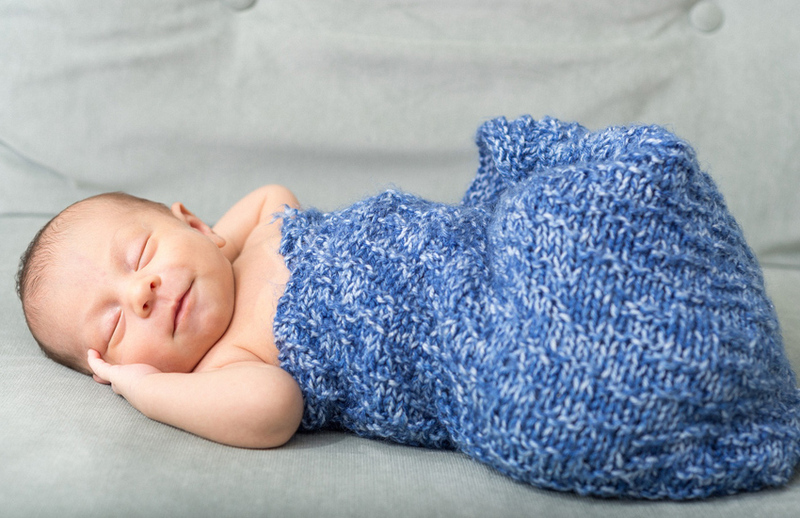 Using swaddle for your baby will help to lengthen their sleep. Being warped up, nice and warm, gives them comfort and a similar feeling as they felt in the utero. 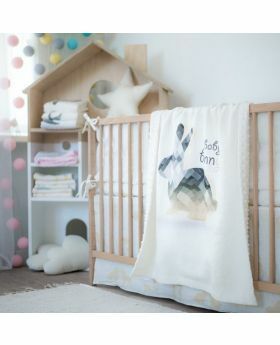 When your baby is around 4 weeks old, try to get in the habit of putting him down to sleep once a day when he is getting sleepy but still awake. This early and slow transition helps babies to get used to fall asleep by themselves, without feeding, snuggling, and rocking by the parents. Try not to pick him up immediately, give him a little time if he start to complain and cry. And if it doesn’t work first time, just don’t give up! When your baby is around 8 – 10 weeks old, and he falls asleep by himself once during the day, try to move this routine towards the end of the day, night-time. With babies being consistent and sticking to a routine is key. Introducing a new routine can be hard, but with the parents’ consistency, babies will get used to and naturally want to stick to their routines. Putting your baby to bed and waking him up at the same will set his biological clock after a couple of weeks or months and you can start to enjoy your night sleeps again! Of course every child is different, some will sleep through the night from almost week 1 or 2, whilst some will be up and unsettled for many months with their parents desperate for a good sleep. Don’t put to much pressure on yourself, try to be consistent and find the best routine that works for you and your baby! 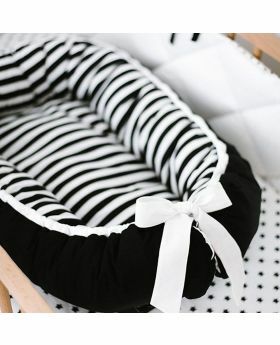 Click on the image to check out our sleeing bags and blankets!